Paul offers classes and workshops that are geared to give you necessary tools to better your craft. 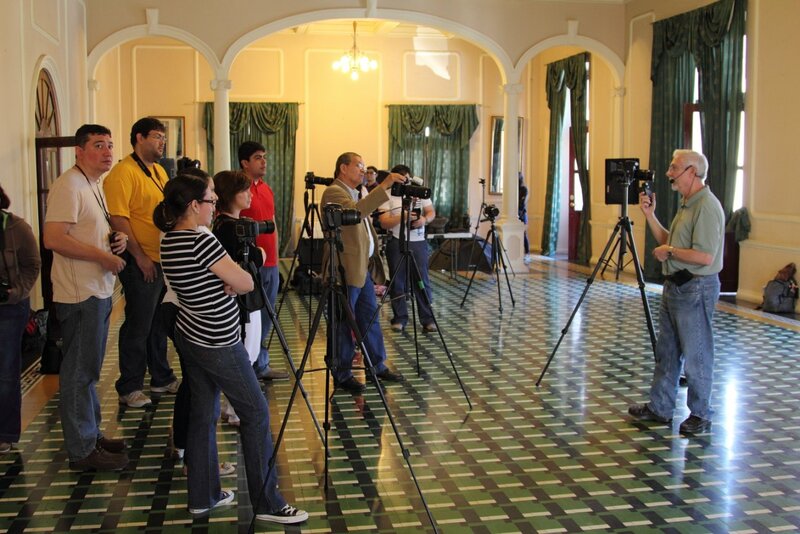 His classes, which range from basic lighting and composition to how to take your print to the next level and presentation, have been presented across the US, as well as, South and Central America. Paul’s workshops and classes challenge students to reach for a higher level of proficiency. Paul’s teaching style has inspired photographers of all levels to step back and reevaluate their own work through demonstrations, hands on sessions and print critique. Paul is willing to coordinate 1-5 day workshops in most any part of the world. 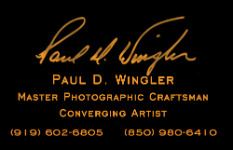 Please click here to view and register for Paul's workshops.